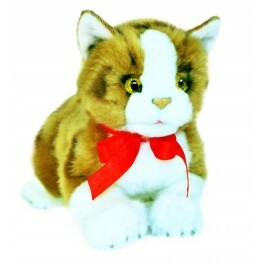 From the renowned Bocchetta range,comes this delightful and detailed cat. 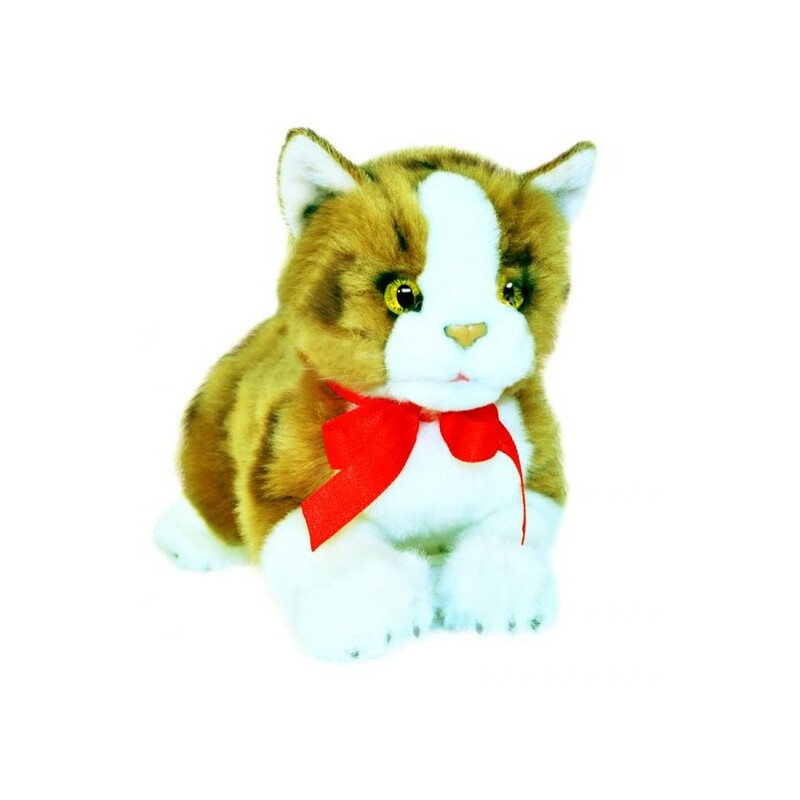 Woodrow is a 38cm lying European Plush Toy Cat by Bocchetta. Comin ig at 38cm,Marmalade is a lying Calico Cat.